Royals officials are reportedly drawing up plans for the anticipated engagement of Prince Harry and Meghan Markle. 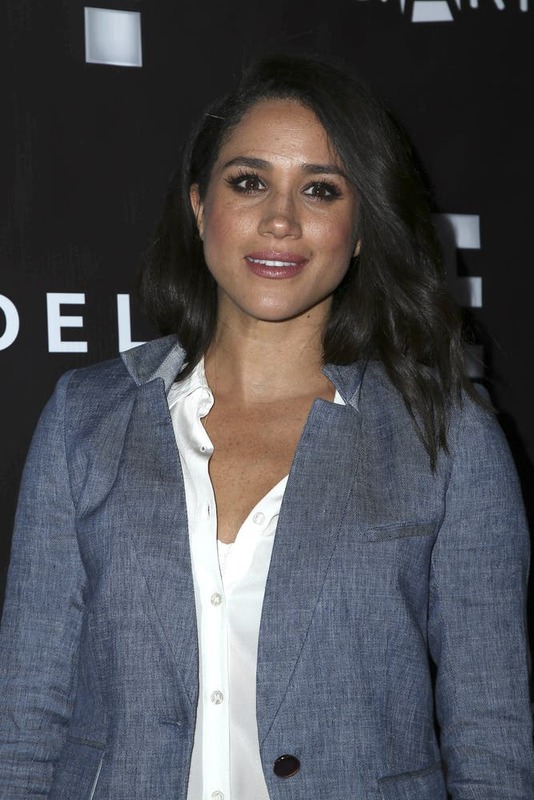 The high-profile couple have been dating since 2016 and speculation has recently mounted about a possible royal wedding, prompting officials to start making plans. Efforts are being made to allow the couple to take up residence at Kensington Palace, having previously stayed in Nottingham Cottage, a two-bedroom house in the palace grounds. And according to the Mail on Sunday newspaper, the Palace has played an important role in reducing the actress' publicity commitments ahead of the expected engagement. Talk of a potential royal wedding has been swirling for months, and the speculation recently intensified when Meghan admitted to being in "love" with the Prince. The duo had previously remained tight-lipped about their burgeoning romance but the Suits actress confessed to being smitten with Prince Harry. Reflecting on their relationship, Meghan shared: "We're a couple. We're in love. "I'm sure there will be a time when we have to come forward and present ourselves and have stories to tell, but I hope what people will understand is that this is our time." In the interview, which was published in Vanity Fair magazine, the brunette beauty also admitted to being a fan of love stories, prompting speculation she was hinting at a royal wedding. Meghan explained: "This is for us. It's part of what makes it so special, that it's just ours. But we're happy. Personally, I love a great love story." Prince Harry's thousand and one personalities! How will this rebel Emir strike the Middle East?